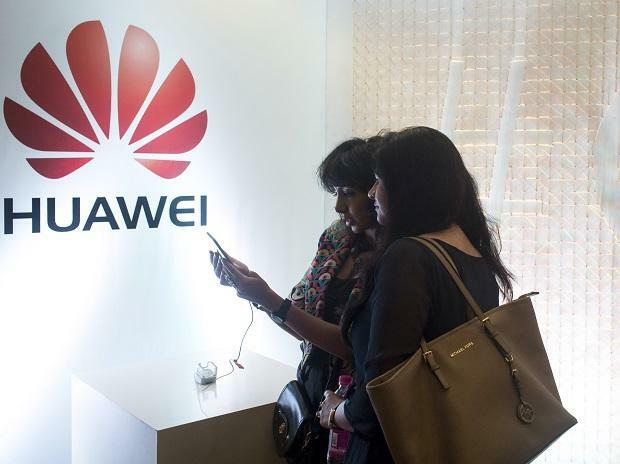 China's ambassador to Canada issued the threat on Thursday as relations between the two nations continued to deteriorate after a senior Huawei executive was arrested in Vancouver last month on a US extradition warrant. China has also detained two Canadians. "We are determined to stand our ground based on what is right for Canada ... this is a tough and turbulent world." Goodale noted that China had made similar comments after Australia banned Huawei from supplying 5G equipment last year.